Tattoos – MoonFigures Collection, Art, and Reviews! 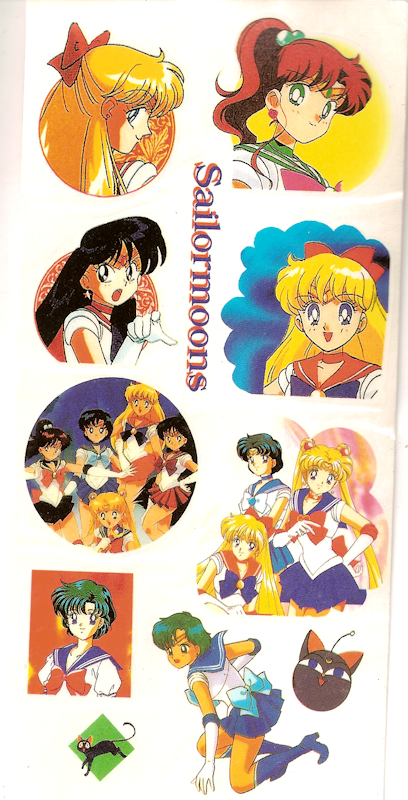 These are just temporary tattoos made from popular Sailor Moon images. Here are some pages I’ve acquired. They’ve been reversed so that the text reads properly.